How does the EMPYRE work? 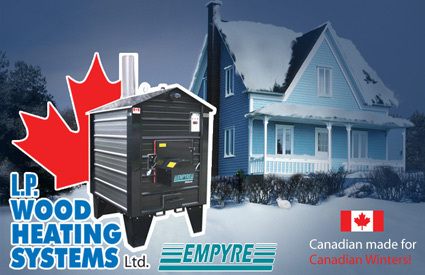 EMPYRE is the Best Outdoor Wood Furnace On the Market Today! !